At Jefferson at Westtown, luxury takes on a whole new meaning. Each home within our community offers freshly renovated apartment features. Plus, our resort-style amenities are sure to bring ease to your day-to-day life. Begin your next chapter here - contact us today! • Exclusive, newly renovated clubhouse. Situated on fifty beautifully wooded acres in historic Chester County, our community offers the perfect locale. Whether you are commuting to the University of West Chester or travelling to Downtown West Chester, our community is conveniently located off highway 202. Wherever you are headed, leasing at Jefferson at Westtown is sure to make your commute that much easier! 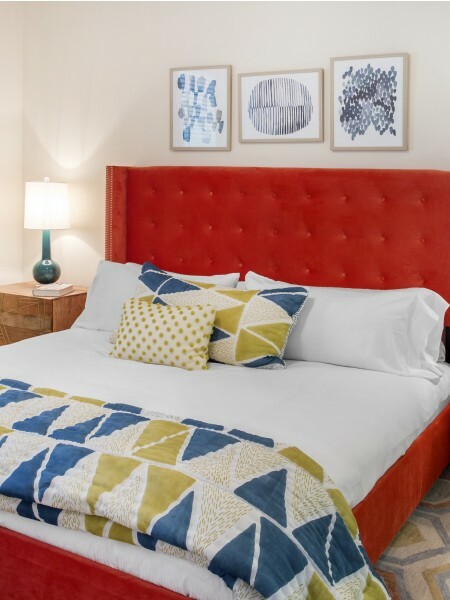 With renovated apartments, luxury amenities, and a an unbeatable location, Jefferson at Westtown is the perfect way to find your dream apartment. Give us a call at (610) 628-0305 with any questions, schedule a tour of a one, two or three bedroom apartment, and apply online today to find your perfect new home. 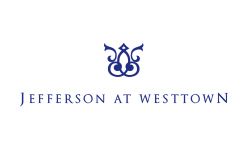 We can't wait to hear from you, and we look forward to helping you make Jefferson at Westtown your new home!